To book Jacob for your event, please fill out the form below or give us a call on the number above. All enquiries will be answered within 1 working day. Thank you. I was privileged to be in an audience of over 500 that Jacob was addressing. As a keynote speaker he was entertaining, engaging and passionate about his story and life. I listen to a lot of 'motivational' speakers and Jacob was one that I could listen to time and again. Truly inspirational whilst being down to earth and approachable, someone you can really believe in and associate with. Jacob is an excellent communicator and natural presenter. Being honest, open and candid, Jacob has that rare ability to fully engage an audience and thread strong feelings with hard facts. If you're seeking scripted material and wordy PowerPoint presentations, Jacob is probably not for you. Jacob is a very confident speaker with a lot of stories to tell. There is a lot to be learnt from his experiences... in more ways than one! Jacob's audience interaction is also effective and really adds to the presentation. Jacob Hill came to do a talk at The University of Huddersfield on 11th February 2015 for The Huddersfield Enterprise Society. Jacob talked about his enterprising journey, telling us about the successes and troubles he faced along the way. Our group of young entrepreneurs who have either just started out or are researching ideas loved hearing Jacob’s story and learning from him. Seeing his approach to setting up and running his own businesses was of particular interest to our members. It was clear to see that Jacob has an interesting and unique way of sharing his experience and knowledge in a wide range of areas. I've had the pleasure of hearing Jacob speak at a number of events and was impressed by his ability to captivate a variety of audiences. From addressing a crowd of Young Enterprise finalists at the British Film Institute, to galvanizing hundreds of aspiring entrepreneurs at the national Student Enterprise Conference - time and again, his presentation was engaging, motivating and delivered with just the right amount of humour. He is diligent in understanding what is required from him as a speaker and adapts his style accordingly - I wouldn't hesitate to recommend him. Jacob is a captivating speaker, easily relatable and impressively engaging. Recalling difficulties in business he’s faced in the past, and taking the audience through how he maintains his motivation and momentum, his honesty is refreshing and he leaves everyone wanting to go out and capture the world. 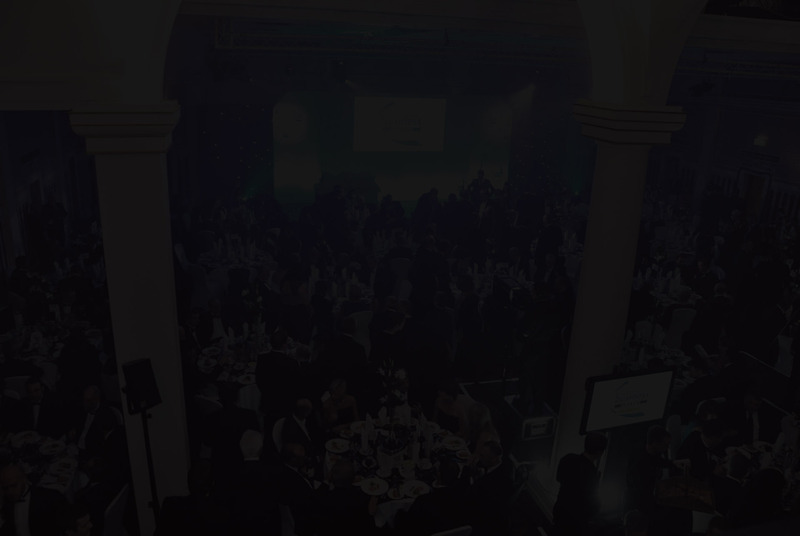 The Mid Yorkshire Chamber of Commerce booked Jacob Hill as the keynote business speaker for its 2013 Annual Dinner, the flagship black-tie event in its networking and social calendar. Jacob was selected specifically to support and showcase the Chamber’s efforts to connect with a younger, more entrepreneurial, segment within the local business community. Our audience found Jacob’s influences, approaches and his Start Up journey to be both entertaining and inspiring and we were delighted with his presentation and contribution. Alongside the event’s principal speaker, Rory Bremner, and in front of a prominent and demanding business audience, Jacob handled the professional staging confidently and was un-phased and polished. Our event feedback was excellent and we had no hesitation in recommending Jacob to others. please call 0113 457 5246 or fill in the contact form.